Predicting the nominees for a comedy series is so much harder than predicting them for a drama series or a limited series, simply because there are so many! I do not by any means state myself to be a serial binger or up to boot with all the newly released or renewed TV shows out there, but boy-oh-boy, just looking at the potential nominees for this list gave me pause over simply how many there could be. One cannot deny that among the plethora of entertainment we have there, there is absolutely no dearth of comedy shows, and good ones among those too. This year is going to be particularly interesting with a favourite at the Golden Globes and the Emmy’s last year, ‘The Marvelous Mrs. Maisel’ going to be in the race, and I suspect Prime to be backing her up in full force. HBO has the especially remarkable ‘Barry’ and ‘Veep’, the latter also being a defending champion, while Netflix is also returning with a couple of favourites. If anything, the race for the outstanding comedy series category does not seem as one-sided as the one for the drama category, and that just states that things are going to be more than interesting. What would have made the race even more interesting is if certain series could have made the list, but as of now find themselves out of contention owing to their ineligibility on temporal lines, including the stellar ‘Atlanta’, ‘Silicon Valley’ and ‘Master of None’. 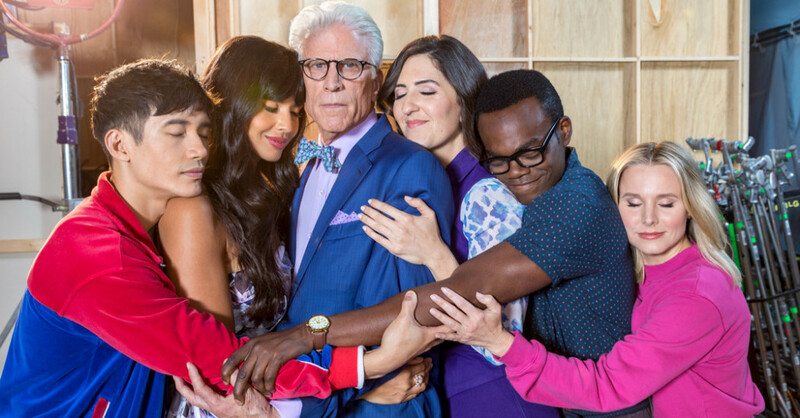 Read on to find what shows I think are the strongest contenders for Outstanding Comedy Series at Emmys 2019. These contenders have the best odds of getting nominated this year. 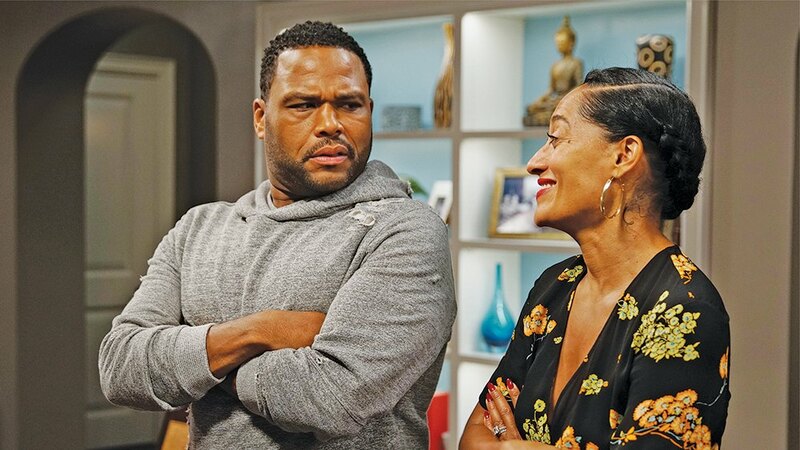 While the numbers for ‘Black-ish’ present a rather steady inflow of loyal fans for the show, the quality of its currently ongoing fifth season is wildly variable to say the least. The show landed 5 Emmy and 2 Golden Globe nominations for its last season, winning mostly in the acting categories, but its nominations have remained fairly consistent over the years, even if the wins haven’t. It is currently one of ABC’s most successfully running shows, and the show’s themes of racial diversity and inclusivity should also sit well with the voters as they have previously, working towards unanimously landing a nomination for the show. ‘Russian Doll’ is already a critics favourite, and if this one happens, meaning if ‘Russian Doll’ is up for a nomination, it will be a first for the show. 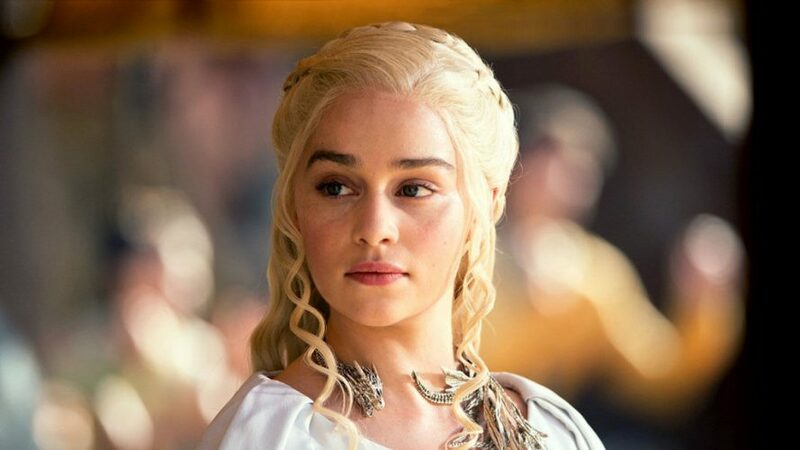 Also, while it is not among my foremost choices for the Emmys, I suspect the only way it can make it to the nominations is by narrowly sneaking on the basis of its strong critical suite, and if it does, the credibility of the show apart from the increasingly great word of mouth should grow overnight. ‘Russian Doll’ is admirable in the way it takes the ‘Groundhog Day’ story, which has become a subgenre in itself by now, wherein a woman keeps dying and returning to the same day on a party at her place, and delivers a consistently engaging yet only sporadically funny first season. 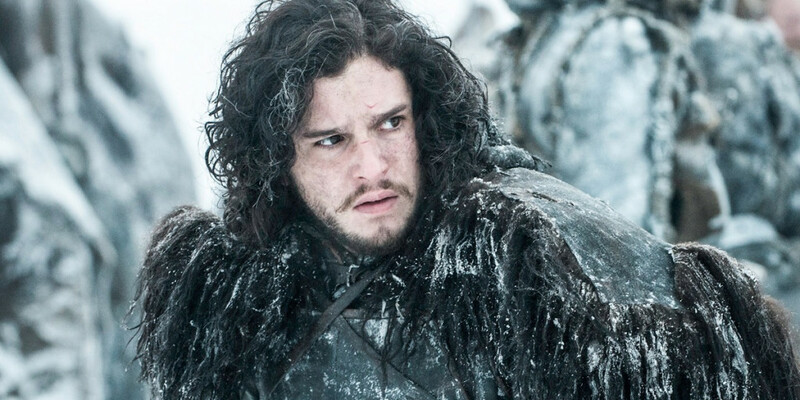 It is as of now uncertain if the show is touted to return for a second season, or is a limited series. While we predict it to be the former, meaning that there will be another season, we also predict that it may just land a nomination, may just. Keep an eye out as we update the list the closer we progress to the awards ceremony in September. Netflix’s second serious contender in the race, ‘GLOW’, a show about the personal and professional lives of a group of woman wrestlers in 1980s LA, returns to the small screens with a third season this year, but I highly doubt that it is going to be in time for the nominations. Its second season however that came out in June last year is definitely going to be up for a nomination come September, with its second season glowing just as bright as the first one, if not more. The finale especially, ‘Every Potato has a Receipt’ was undoubtedly the best episode on the series till date, and a well-received payoff to an entire season of build-ups. 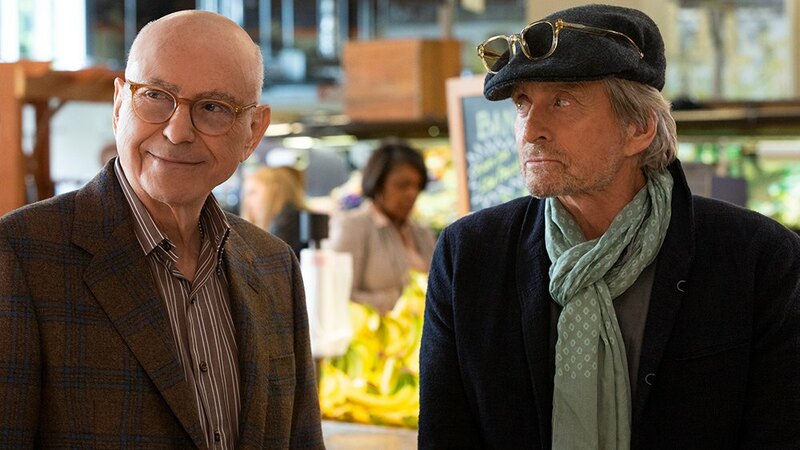 The reason I am almost certain that ‘The Kominsky Method’ should also be a no brainer as far as nominations are concerned, apart from being a really well made show about an aging washed up actor now serving as an acting coach, are its big wins at the Golden Globes. The show took home the award for Best Television Series (Comedy or Musical) and Best Performance by an Actor in a series for the same category for Michael Douglas, despite some pretty stiff competition. While its second season has already started filming, my solid suspicion is that the first season isn’t done just yet in picking up a few more trophies. The first season of this darkly funny show sneakily escaped the big win when it went to ‘The Marvelous Mrs. Maisel’ last year, and in all probability, the two shows with their returning seasons, for ‘Barry’ as I write, will have a go at it this year as well, along with almost certain nominations for Bill Hader as outstanding actor in a comedy series, whose mere presence makes everything in the show twice as funny. 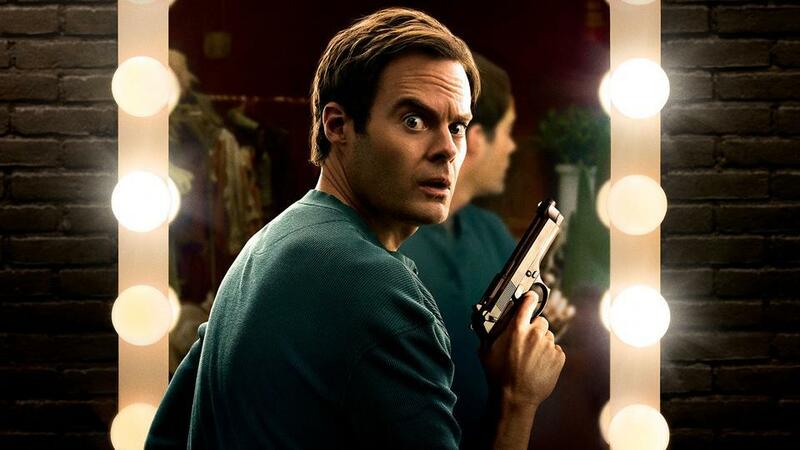 The second season of the acclaimed dark comedy with Hader in the lead has started off well, and with the same momentum should have absolutely no troubles in securing a nomination, that is again, given the makers somehow manage to screw it up; also highly unlikely since it’s HBO. ‘Veep’ is another returning champion back to claim its glory after winning consecutively for its last three seasons, and that alone should be cause enough to predict its nomination, which is almost a given at this point. The legendary Julia Louis-Dreyfus should easily land a couple of nominations in her kitty for her stellar act, having won it six consecutive times. All these credentials put it on an almost direct collision course with ‘The Marvelous Mrs. Maisel’, a show that looks to score along the same boundaries. What will be particularly interesting to see is how ‘Veep’s political satirical humour fares against ‘The Marvelous Mrs. Maisel’s feel good, almost whimsical kind of humour. 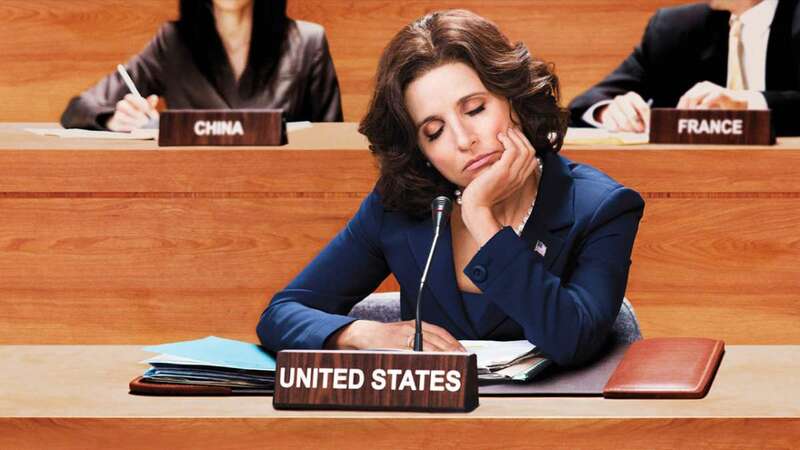 ‘Veep’ is currently airing its seventh and final season, and while we are sure from the looks of it that this is going to be another banger of a season, ‘Veep’ is looking to score a bountiful at the Emmys this year as well. The reigning champion currently will have a lot of tough competition closing in from both sides. However, I expect Prime to use big bucks to push its big guns right across the winning line, and not just the nominations. 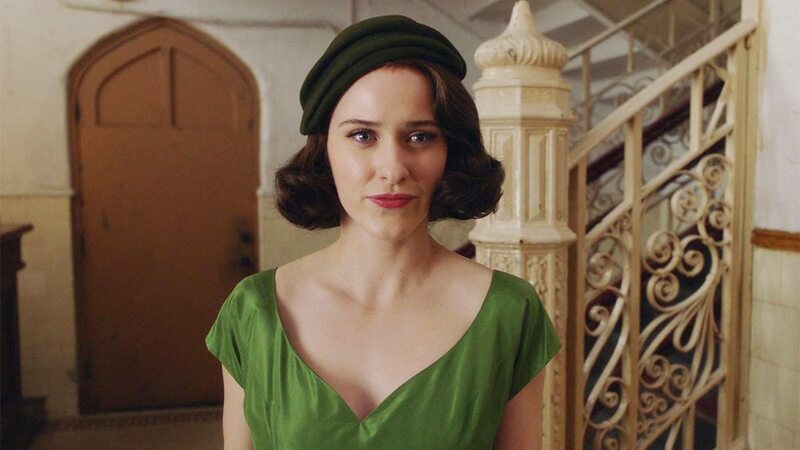 As is a kind of observably similar pattern for outstanding comedy shows, the nomination prediction comes along with a near certain nomination for the eponymous lead character, played by Rachel Brosnahan. 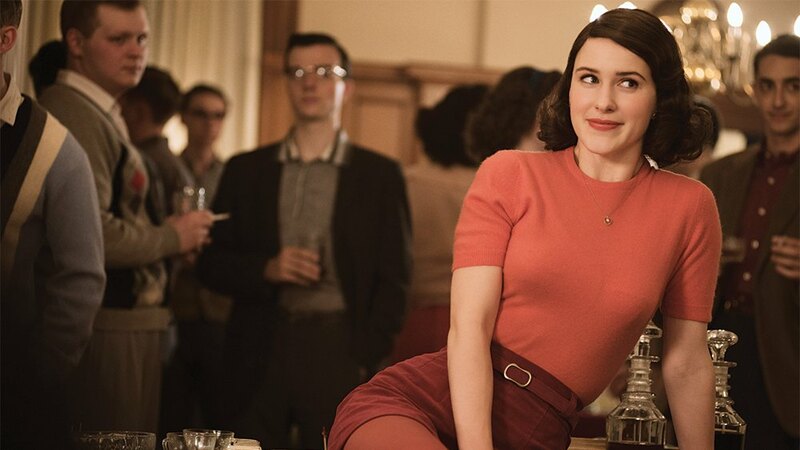 Despite the obviously tight competition among the top 3, and especially the top 2 where it is almost going to be a mano-a-mano, I still feel ‘The Marvelous Mrs. Maisel’ is a frontrunner not just for the nominations, but for winning. The genuinely feel good vibes around the show, the feminist themes, and being a current succinct audience favourite ensure that it will be on the cards of a lot of the voters.